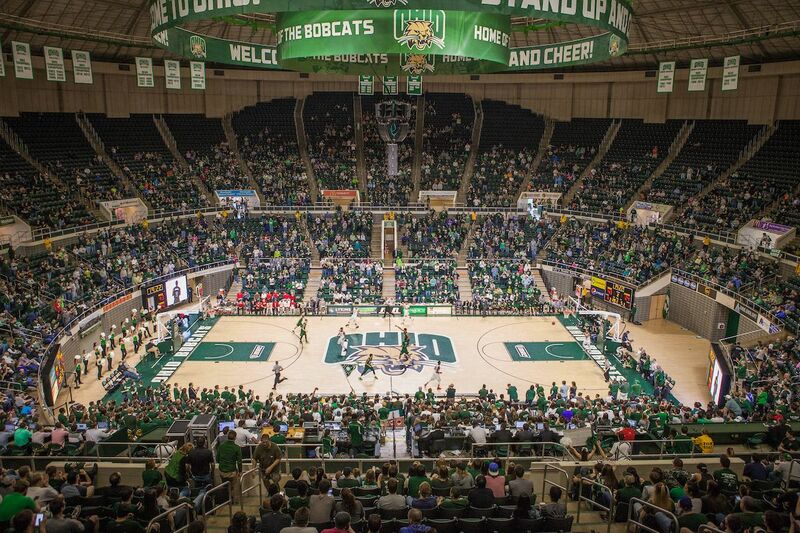 Founded in 1804, Ohio University is one of the country’s oldest universities, and is the oldest in Ohio. 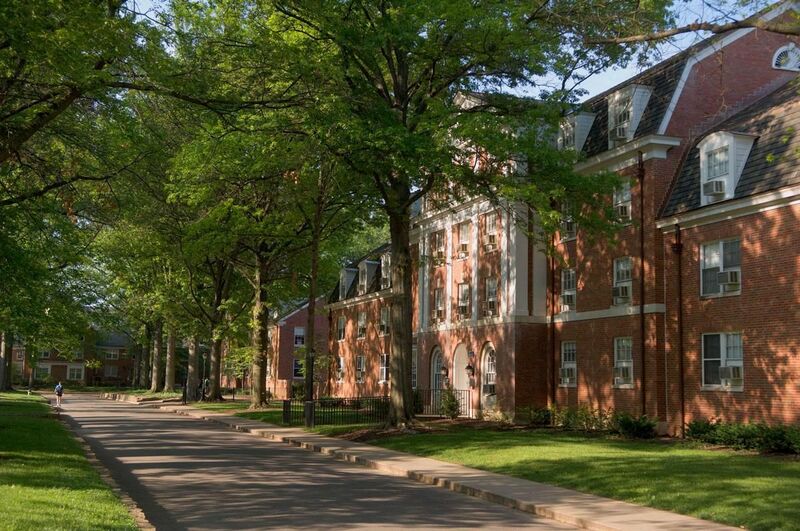 Located in Athens, it is a large primarily residential public research university. The university comprises of various colleges: College of Arts and Sciences, College of Business, College of Health Sciences and Professions , College of Fine Arts, Graduate College , Heritage College of Osteopathic Medicine , Honors Tutorial College , Gladys W. and David H. Patton College of Education , Russ College of Engineering and Technology , Scripps College of Communication and University College. 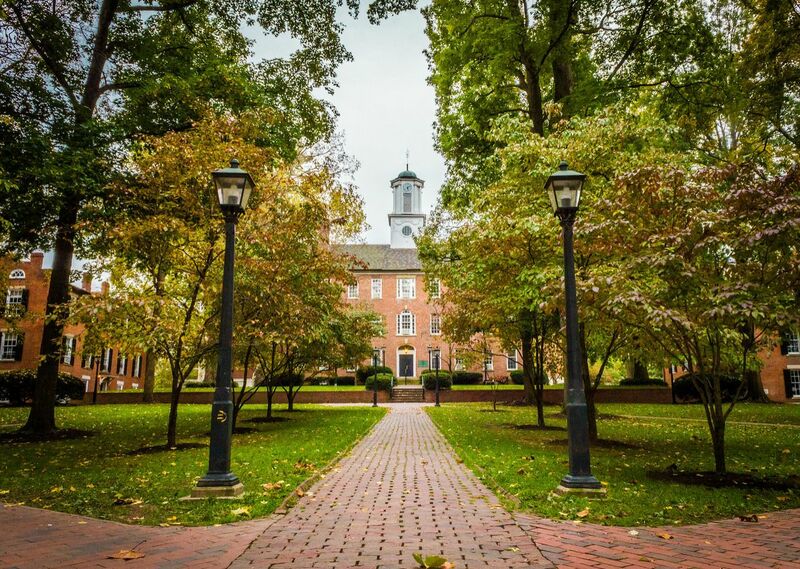 The most popular majors at Ohio University include: Registered Nursing/Registered Nurse; Liberal Arts and Sciences, General Studies and Humanities; Business Administration and Management; Journalism; and Speech Communication and Rhetoric. The total student population at the university is more than 29,000 of which over 23,500 students are enrolled in the undergraduate programs. The student to faculty ratio at the university is 18:1 and the acceptance rate is 74%. 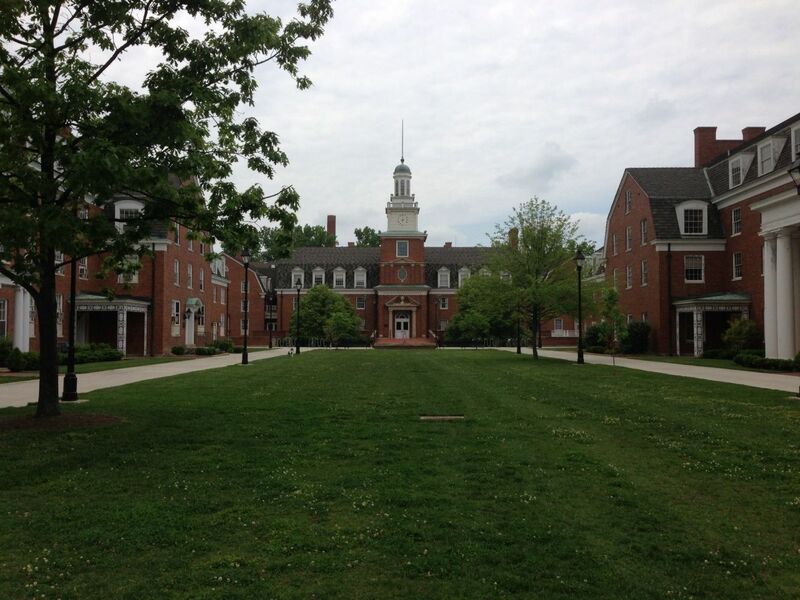 Ohio University provides all federal Title IV need-based financial aid programs; all Ohio aid programs; and a variety of grants, loans and scholarships. Merit scholarships are available for international students who meet freshman or transfer scholarship criteria. There are also other funding resources for international students and, in some cases, employment opportunities. In addition to scholarships and need-based aid, several options for financial assistance exist for students to defer their educational costs. Areas of study include manufacturing systems, scheduling, artificial intelligence, systems simulation, process planning, distribution systems, genetic algorithms, neural networks, data mining, logistics, supply chain management, humanitarian logistics, human factors, quality control and reliability, information systems, transportation, applied optimization in manufacturing and service sectors. The MS in ISE has been developed to meet the needs of engineers and other technical graduates who plan to perform industrial and systems engineering and management functions in organizations. The Department of Physics and Astronomy offers the Doctor of Philosophy degree. This involves a combination of course work and the completion of an original, scholarly piece of research that is then presented as a Ph.D. dissertation. The research activities of the Department are broad and include astrophysics and cosmology, biophysics, condensed matter and surface sciences, and nuclear and particle physics. Experimental and theoretical studies take place in these areas. Furthermore, inter-disciplinary and inter-departmental programs are also possible. The on-campus MPA program introduces students to the fundamental elements of public administration and policy. These elements include disciplinary knowledge of public administration and public policy, public service, and technology learning and applications. The emphasis on applied learning helps students to think critically and creatively, while engaged in problem solving activities that address both real and theoretical situations. The HTC program in history offers exceptional students the opportunity to develop a sophisticated understanding of the historical discipline through a combination of lecture courses, one-on-one tutorials with faculty members, and guided research on topics they choose for their junior composition project and senior thesis. The annual cost of living at Ohio University is $12965 approx.